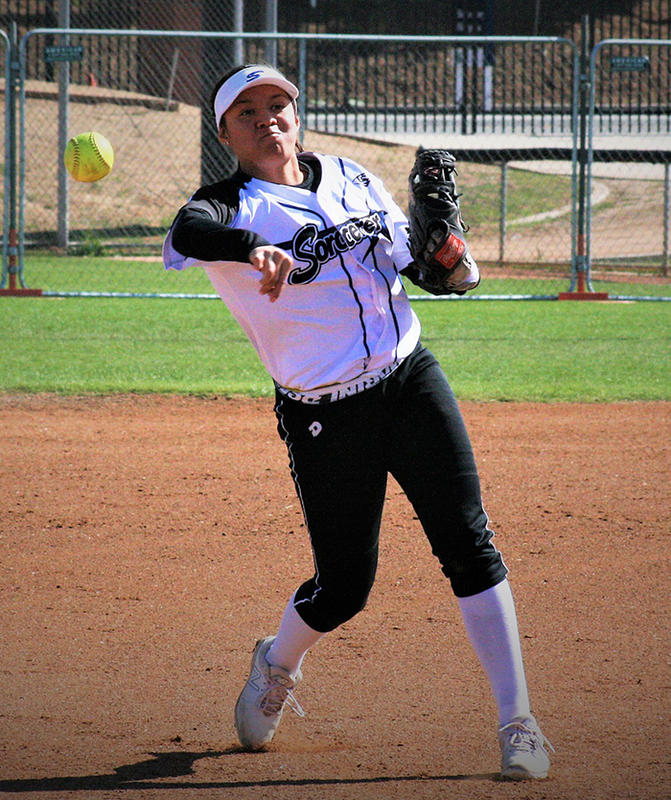 Home » 18U-Williams » Ashley Honorio Commits to Cal State Monterey Bay! Congratulations to Ashley Honorio! Ashley will be playing under scholarship for Coach Andrea Kenney at Cal State Monterey Bay. Congrats Ashley and family!!! Go Otters!! !